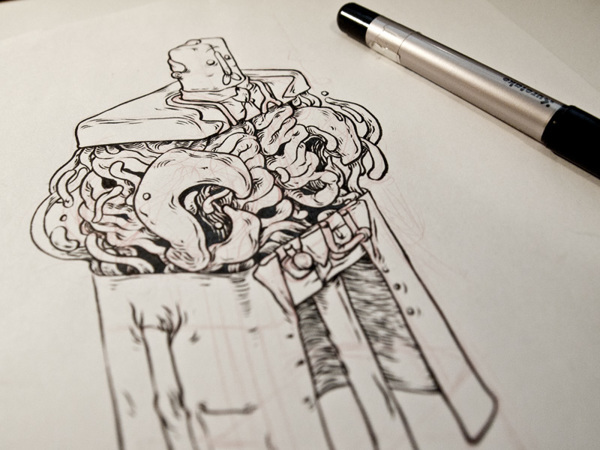 New Zealand based illustrator T-Wei makes some really cool characters. 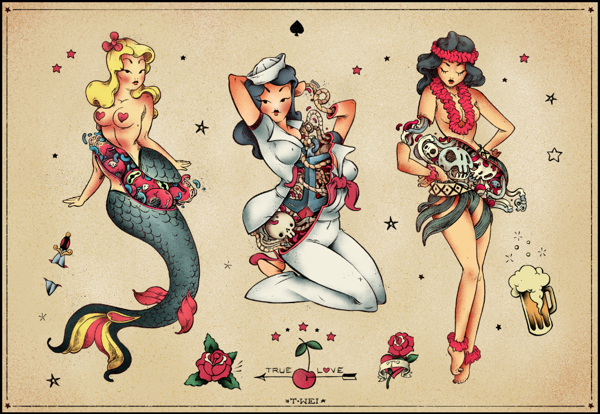 The Sailor Jerry inspired pin-ups are just awesome! I simply want to mention I am just new to blogging and honestly savored your web site. More than likely I’m planning to bookmark your blog post . You surely have great stories. Thanks a bunch for revealing your webpage. I have a service blog whereby I supply particular items as well as solutions. It is also a general-information blog site, nonetheless. I am seeking to relocate to one more blog site host. I understand that blogspot uses user-sponsored advertising and marketing, yet exist any kind of various other cost-free blog sites that allow something like blogspot’s adsense and/or user-sponsored advertising and marketing?. Is it true that blog sites are just online forum discussions with rss that would make it possible for the user to see what they wanted to watch more convieniently? Is that all the distinctions?.